Does someone owe you money? Did you receive a judgment in your favor? Want to know if your new investor owns the assets they’re offering? The easiest way to find out is by doing an asset search. An asset investigation can help you get the information you need and collect the debt. Not sure how asset search services can help you? 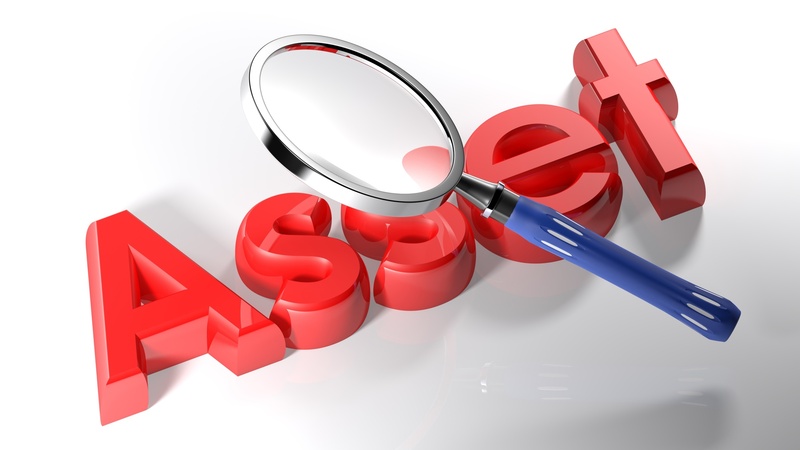 We’ll tell you all about asset searches Read on to learn more! Asset searches are investigations to confirm the ownership of assets by a person or company. This verification is done by locating public records. These records can help determine the value of the assets and if there are any liabilities tied to the personal property or real estate. They provide great value to businesses and individuals alike. But, the only way to guarantee you’re getting the best information is to hire a qualified private investigator. If you don’t hire the right professional, you risk not getting correct information. This can become a huge problem if you’re planning on using the investigation results in court. That’s why you need to hire the best asset search services available. The scope of your asset investigation depends on what information you need. It can range from background checks to financial investigations. An asset investigation can tell you if your new investor is using a fictitious name, hiding their assets, or even committing fraud. Corporate asset searches can uncover bankruptcy filings, judgments, real estate deeds, loans, and UCC filings – among other information. Individual asset searches can find criminal records, Doing Business As names, mortgage information, and more. Every asset investigation is different because it adapts to the situation. Do you think you’re a victim of fraud? An asset investigation can tell you if the person is who they say they are. Did you receive a judgment in your favor? If you did and the party is saying they don’t have the assets, you could do an asset investigation to find out if that’s true. If they’re lying, you could take the results from your investigation to the court. With that information, the judge could require the party to repay you. These are some of the situations where asset searches can help you. Can Asset Search Services Help Collect a Debt? Yes, asset search services can help you collect a debt for your company or client. The investigation will depend on what information you need. There’s no one size fits all approach. Remember that only a qualified investigator can help you get the information you need. Scams are very common today, so do some research before hiring a professional. We recommend you sit down with your investigator and go over the details. This way, they can design a plan of what type of asset search they have to conduct. Need to collect a debt from someone? Can’t find their financial assets? We can help! Contact us to learn more about our asset search services!